I thought that I would do a follow up on reusable nappies. 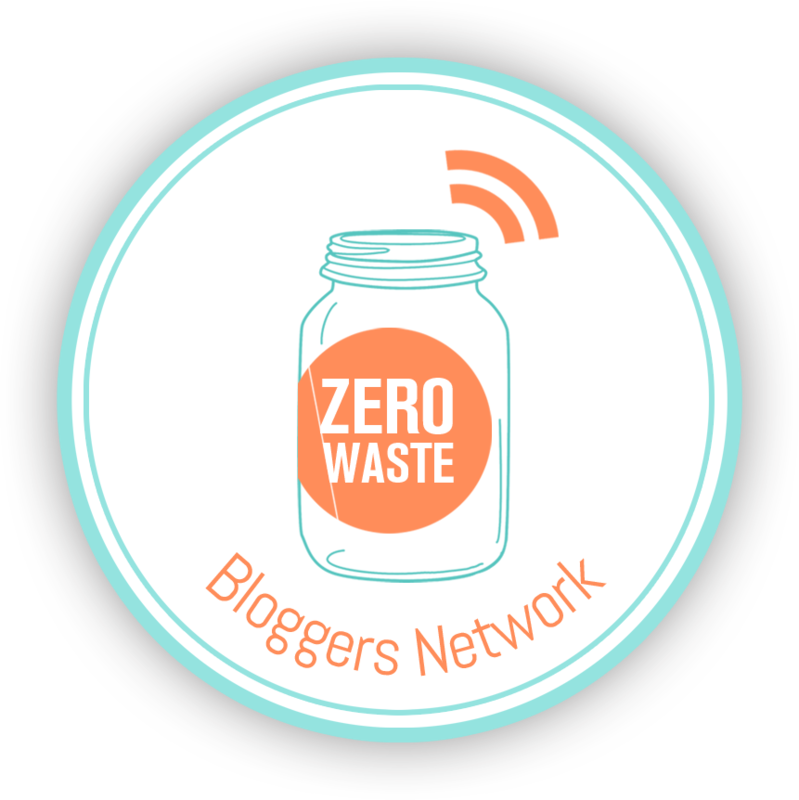 Since using reusable nappies I have never looked back, they are so easy to use and the washing aspect has been a breeze. I bought mine second hand from a local mum on neighbourly. I purchased 15 outer nappies and 30 cloth inserts for $50. It was the deal of the century. Some people may be hesitant about buying second hand but as long as the domes are in good condition and the elastic around the legs is intact then I don’t see a problem. I use the new nappies I got from the nappy lady workshop as overnight nappies as they are a bit more sophisticated than the second hand nappies. 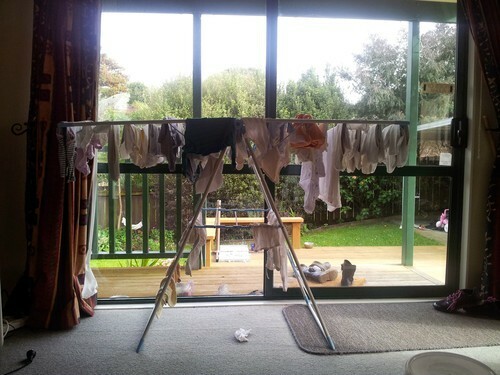 For those thinking of making the switch here is how I go about washing and organising my nappies. 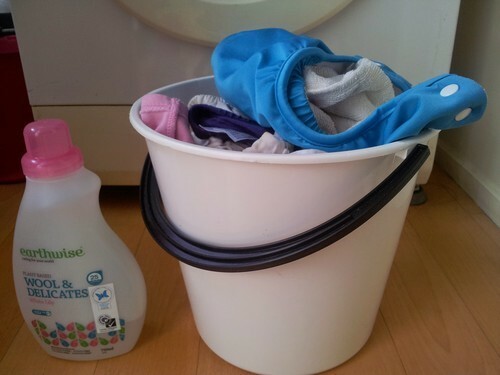 I have a bucket in my laundry for dirty nappies and dirty baby clothes. Cloth inserts with wees go straight in, if the nappy outer is not wet then I reuse for the next nappy change by inserting a clean cloth insert. Ok,washing. I put all the cloth inserts and nappy outers and reusable cloth wipes into the washing machine onto a 20 minute rinse cycle. Once this is finished I add any dirty baby clothes and put on a warm wash cycle with the recommended amount of laundry liquid. Once washed I hang up on a rack that is placed near a window or outside with natural light to dry. I have around 18 nappy outers and 35 cloth inserts, this seems to be the perfect amount as I never run out. Op shops often sell second hand nappy outer and inserts. If you are into sewing make your own outers and inserts. 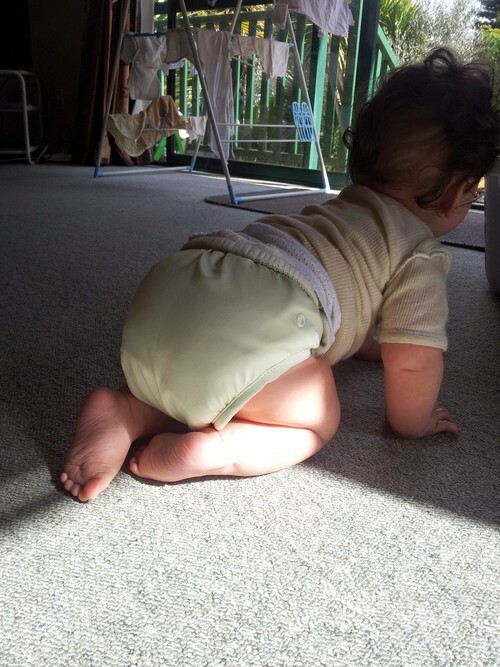 There are hundreds of sites with free nappy patterns – start googling!